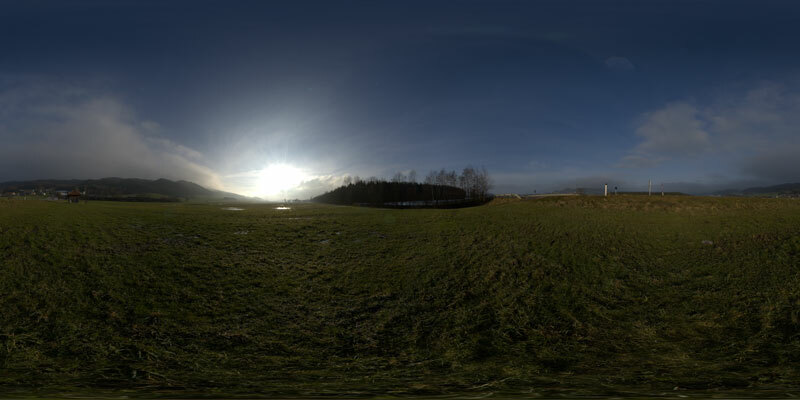 7th 360 degree HDRI Panorama release. High resolution for background and small one for lighting cg scenes. i don´t encouter the problems you have with the downloads, but i understand that these problems can be very annoying. So I doubled the server timeout and made for you an alternative download at rapidshare. Hi some of your link seem broken, rapidshare link is not working either, trying to get your lovely hdri, nice work!